Have an idea for a partnership opportunity that is not listed? 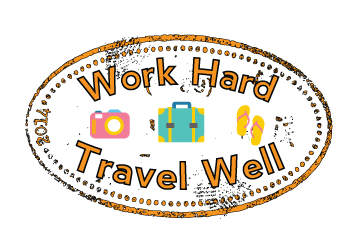 Please send an email to lovetravel <at> workhardtravelwell.com. To learn more about my readers, campaigns and website details, please request a copy of my media kit.